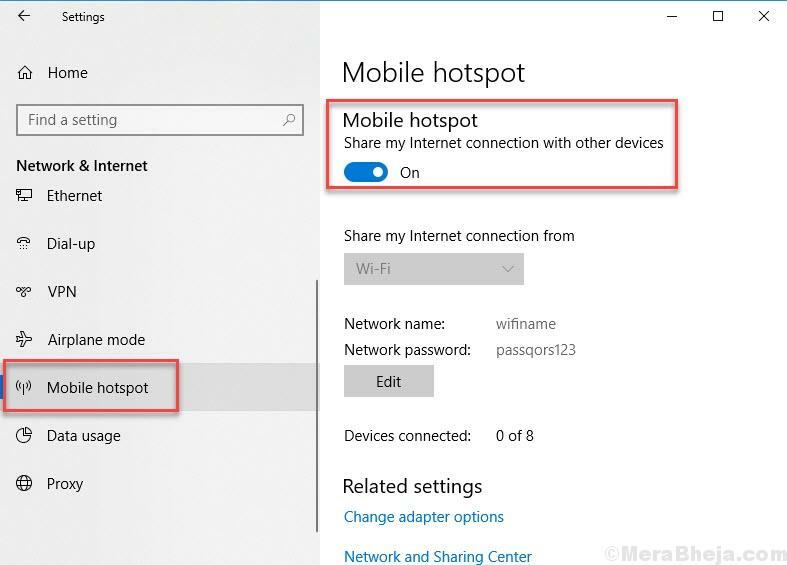 Creating a WiFi hotspot and sharing your internet through your PC to other devices was the need of the hour and thankfully Microsoft listened to it. 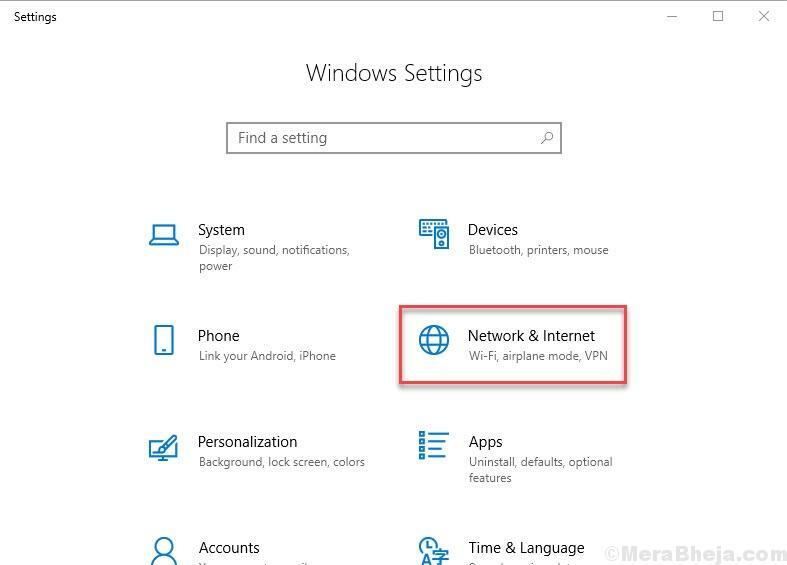 So, now you can create a wifi hotspot right from your Windows 10 settings without using any third party tool. Here is how it is done. 1] Click on start button. 2] Click on gear shaped icon tom open settings. 3] Go to Network & Internet. 4] Click on Mobile hotspot from the left menu. 5] Turn on the Mobile hotspot saying share my internet connection with other devices. 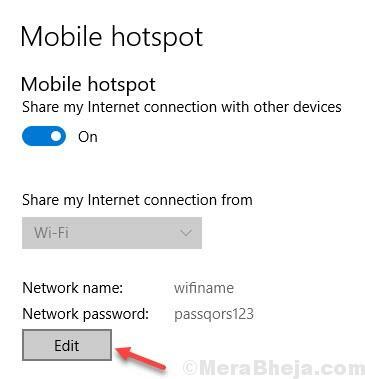 Now, your WiFi hotpsot is turned on, but wait, you will have to edit Default SSID name provided by Windows 10. 2] Now, change the Network name and password as you wish.